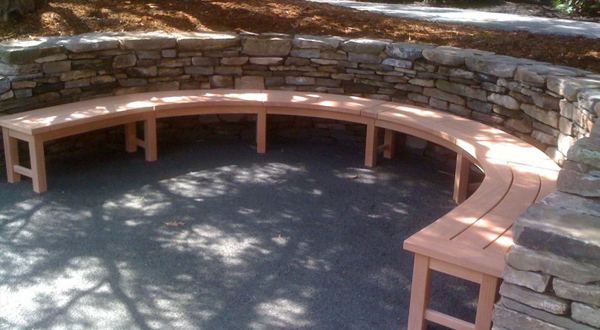 For nearly 20 years, Scott Masi has used his skills and the finest material available to create a line of furniture that can be customized for your business, corporation, school, or organization. 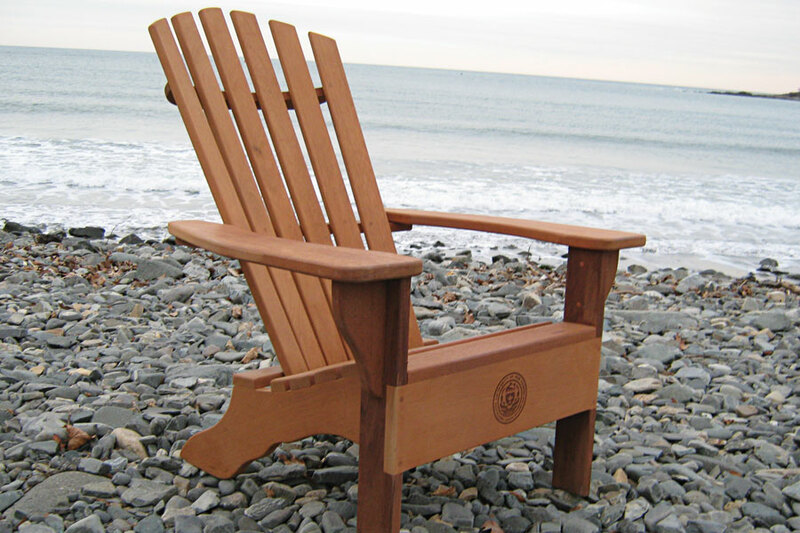 Ask Chairman of the Board about our Chair Care program! We'll keep your chairs looking brand-new for life. 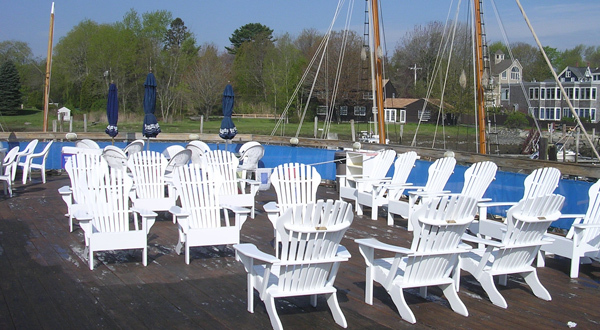 Adirondack chairs start at $475. Benches from $1100. Contact us for pricing based on your specifications. People can't help but notice a customized chair from Chairman of the Board. Just ask and we will engrave your corporate logo, school emblem, or personal name, family crest or design on either the seat back or the front skirt. 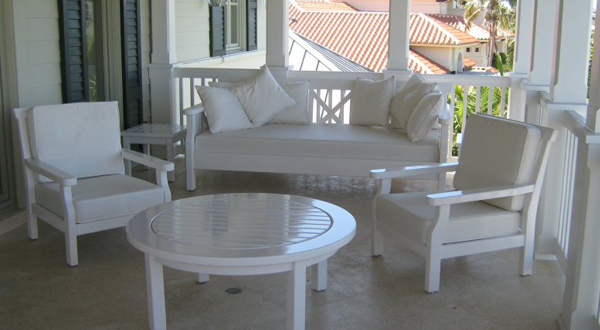 Enhance the look and comfort of your property with our handcrafted outdoor furniture, including chairs, benches and more. 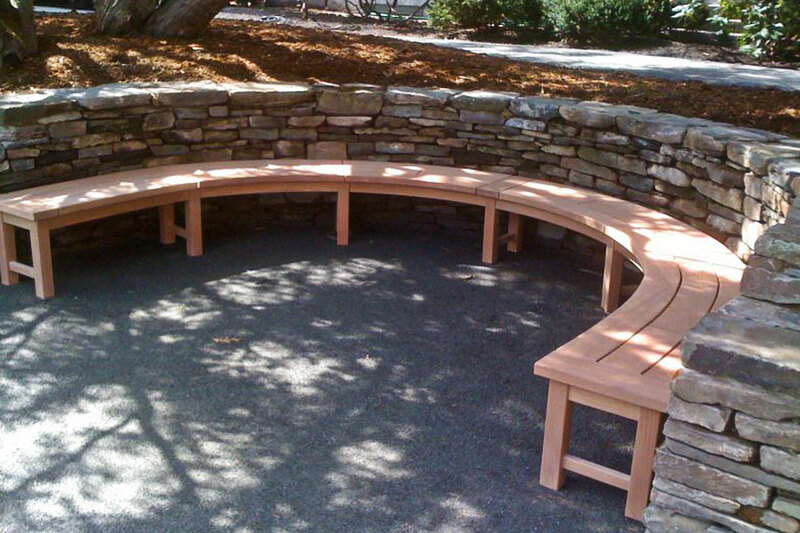 Our custom outdoor furniture makes a unique, special occasion gift or furnishes your company’s outdoor space in style. 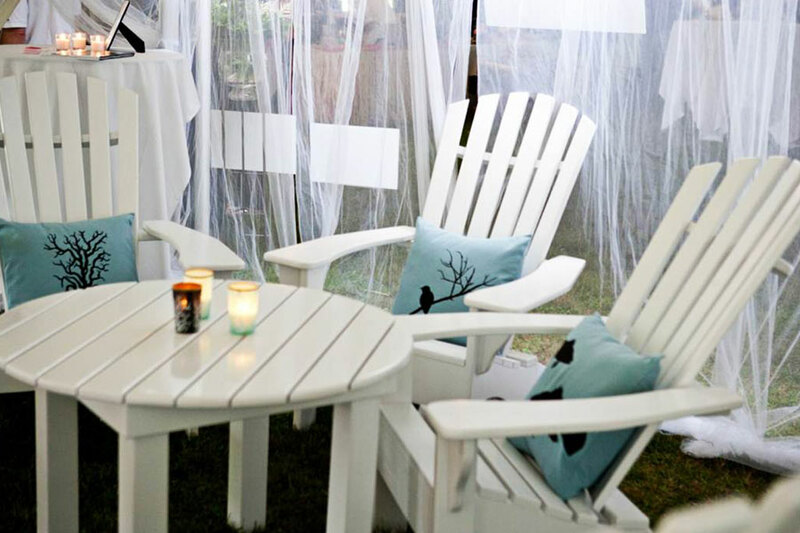 From weddings and reunions to business functions and dinner parties, our furniture adds charm to any outdoor occasion.